Friday Frolics - What Animal Print Are You? We had a great run in last week's Friday Frolics in that we covered the whole gamut of personality types in that Deep Down, Who Are You? quiz. See, variety IS the spice of life! Who Are You? At the same time, you can also take the quiz there to check out your own personality type if you've not already done that. This week, we're going all animal print to find out a little bit more about our personality. Take the quiz below to find out. Last Week's Quiz: Deep Down, Who Are You? 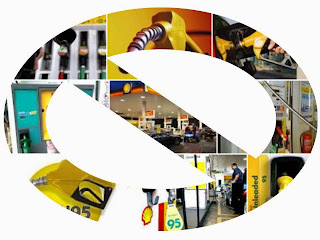 The Star reported that come December 1, the retail price for RON95 petrol and diesel will be fixed on a managed float, effectively marking the removal of all fuel subsidies. Under the managed float, similar to that now used for RON97, retail prices would be based on the monthly average world price of crude oil. The current price of RON95 is RM2.30 per litre while the price of diesel is RM2.20. 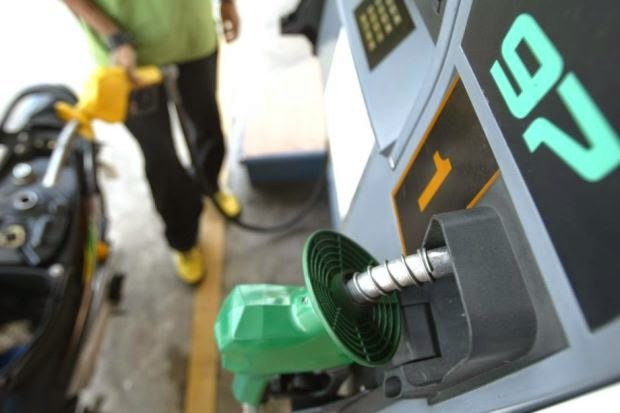 The price of RON97 dropped by 20 sen on Tuesday to RM2.55 a litre due to the drop in world oil prices. Yeah, deep down who are you? 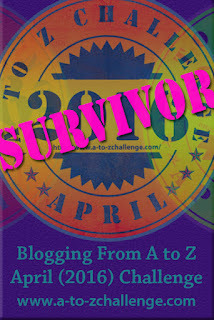 Find out today. Happy Friday, everyone! It's a gorgeous day here in Kuala Lumpur. Hope yours is just as wonderful! Last Week's Quiz: Are You a Thin Crust or Thick Crust Pizza? Good news for those who use RON97 petrol because it now is less by 20 sen a litre starting midnight last night. It is now at RM2.55 a litre. The last price change of the premium petrol was in September, where it had increased by 15 sen. The retail price of RON97 petrol is determined by a 'managed float' in which the price changes according to the market. And this price decrease of 20 sen is in line with the current crude oil price in the market which is at around USD80 a barrel, I believe. RON95 petrol is currently at RM2.30 per litre while diesel costs RM2.20 per litre. These prices came into effect on 2 October, last month. Friday Frolics - Are You a Thin Crust or Thick Crust Pizza? We all know what we want in our pizza. For this week's personality quiz, find out whether you are a Thin Crust or Thick Crust Pizza and see what your answers to the questions say about you. You are the type of person who naturally keeps to yourself. You just enjoy life more that way. You like to savor whatever you happen to be experiencing. You find peace and bliss in the simplest of moments. You are not a very complicated person, but you see the depth in everything. You find simplicity satisfying. You are indulgent at times, only when the moment calls for it. You tend to know exactly what you need. Moe Fun Quizzes at Friday Frolics! 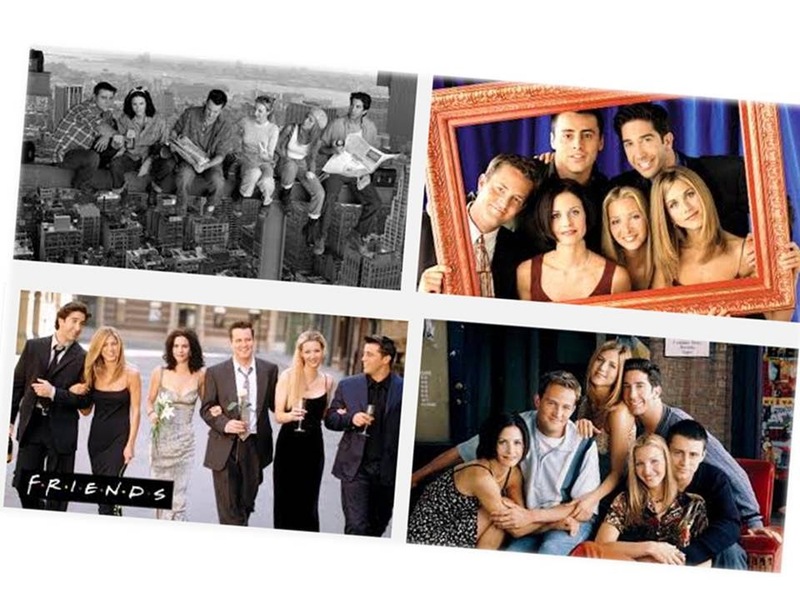 Have you taken the Friends Quiz? No offence, but didn't know Namewee could sing and sing like that too. Bravo, indeed! A nice video as well.. Well, nothing less from a film-maker. Awesome! Video just published on November 1 and it's already garnered 1,974,767 hits. Plus it's on You Tube's frontpage. This post was drafted yesterday and as of now the number of hits has gone up to 2,062,470. The video is still featured on the frontpage of You Tube. I like it that lyrics are also provided. Enjoy! - though you may need to stretch for that Kleenex, don't say I didn't warn you..
Friday Frolics - Which Friend Are You? Friends is an American television sitcom. It's about a circle of friends living in Manhattan. The series lasted ten seasons and catapulted the actors to stardom if not superstardom. 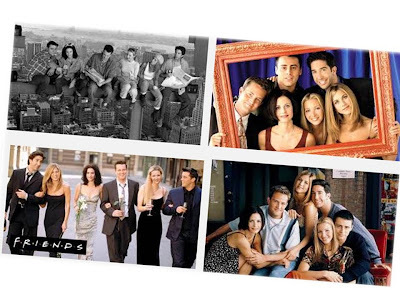 Created by David Crane and Marta Kauffman, it originally aired on NBC from September 22, 1994, to May 6, 2004. It lasted ten seasons and is now in syndication. You've never watched Friends? Aww! Alright, for those who are familiar with Friends, do you think there's a character you identify with most? Maybe it's Rachel Green? Or Monica Geller, Phoebe Buffay, Joey Tribbiani, Chandler Bing or Ross Geller? Never mind, here's an easy way to find out as to which character you are most like. Check out the Quiz below. Hmm, it's raining outside as I'm writing this and from where I am, it looks like KL is getting some rainfall this Friday evening and I'm thinking traffic jam and probably some flash floods? Whatever.. YOU have a great rest of the day and a wonderful weekend ahead! You are quirky, smart, and hilarious to those around you. You have an edge that other people enjoy. People who don't know you may find you difficult to read. You take a bit of time to get to know. You pay close attention to the world around you. You are very observant and in the moment. You often have great ideas that others never consider. You are quite creative and inventive. Did you miss last week's Halloween quiz?